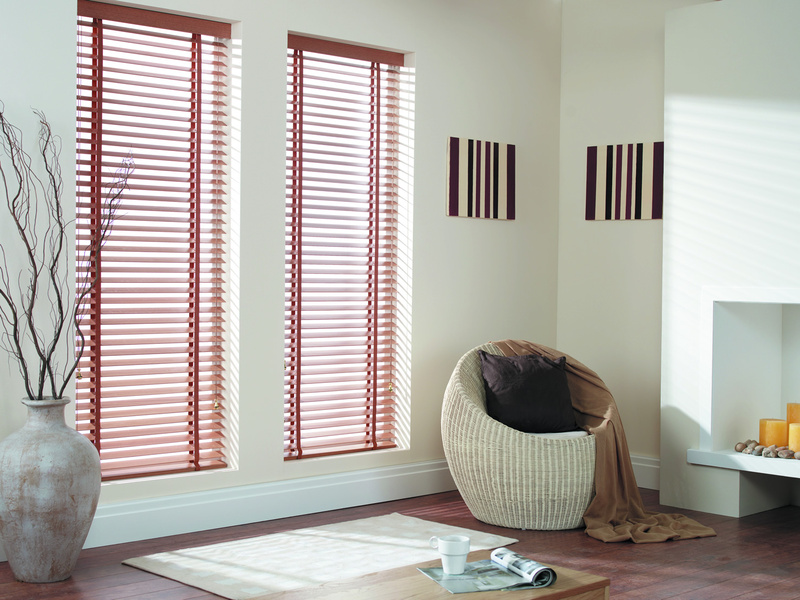 Most venetians now sold are made of ‘timber’ composite materials, combining the beauty and warmth of Timber Venetians with practicalities of day to day living. 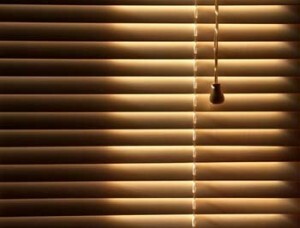 Composites offer wipe-clean, fade-resistant and consistent colour in your blinds – and no more oiling! 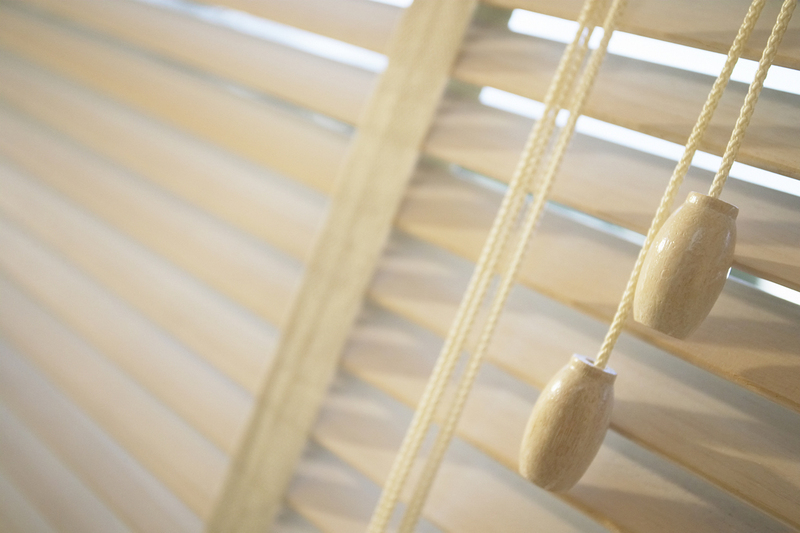 Never out of style, warm wood tones, ranging from pale Beech to deep Mahogany, co-ordinate perfectly with any decor, suiting classic and contemporary settings alike. 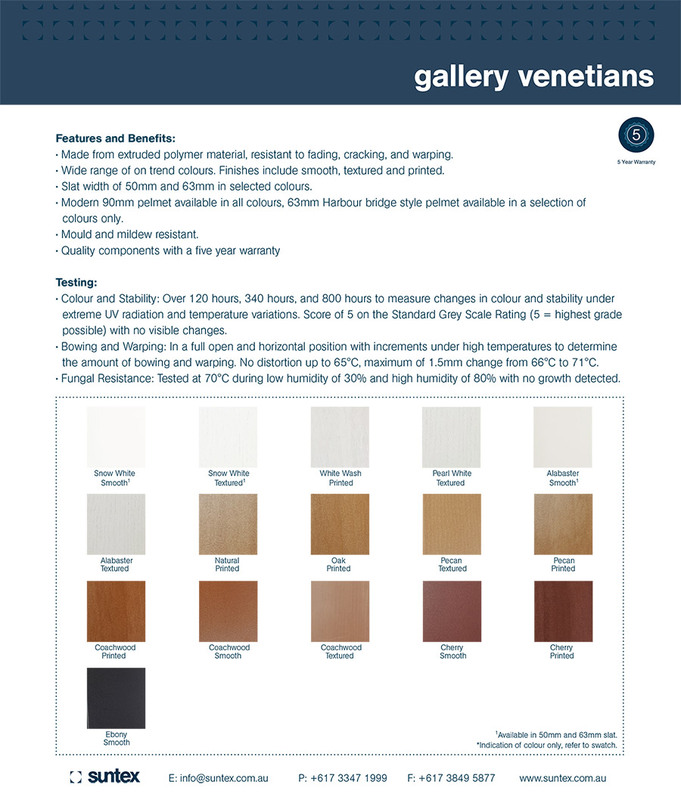 But, they are also available in a wide range of natural shades, many stained and painted finishes and also stunning creams and white, either textured or smooth. Matching pelmets are included for a tailored finish. 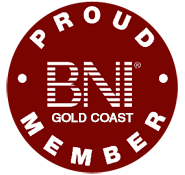 With the many choices, it certainly helps to have a consultant bring the samples to the home or office for colour consideration on-site. 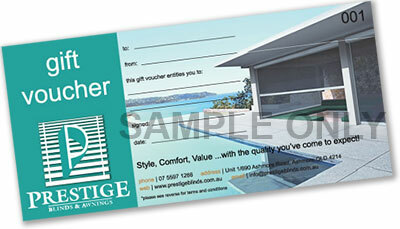 Call our friendly office staff for a free quote today! Aluminium venetians (Slimlines) are one of the most cost effective and versatile blinds available. 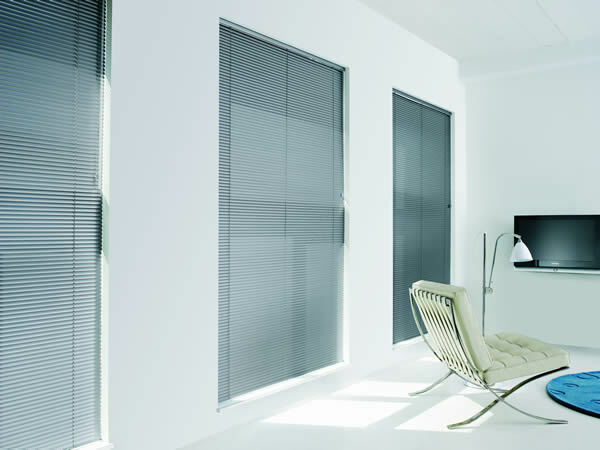 They allow you to control the direction of light into a room, whilst still offering privacy. 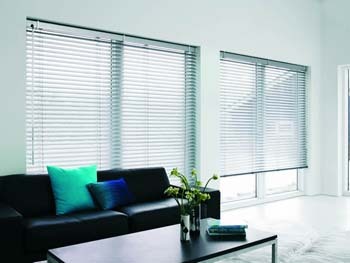 With a wide range of colours to consider – from naturals to metallics, Slimlines are light and simple to use and will dress your window in a cool contemporary style. Being made of aluminum; they won’t warp or split, and they’re pretty tough too! 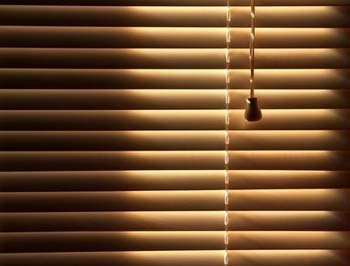 While they are at home anywhere, we find most homes for them in areas such as kitchen, laundries and bathrooms. 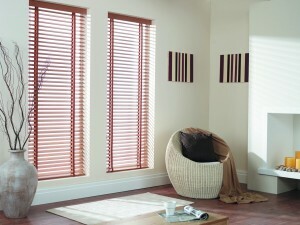 Always practical, always easy to maintain, your aluminium venetians will look great for many years. 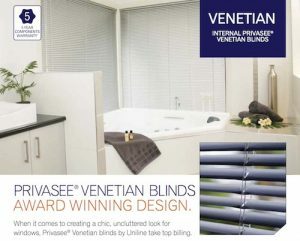 When it comes to creating a chic, uncluttered look for windows, Privasee® Venetian blinds by Uniline take top billing.